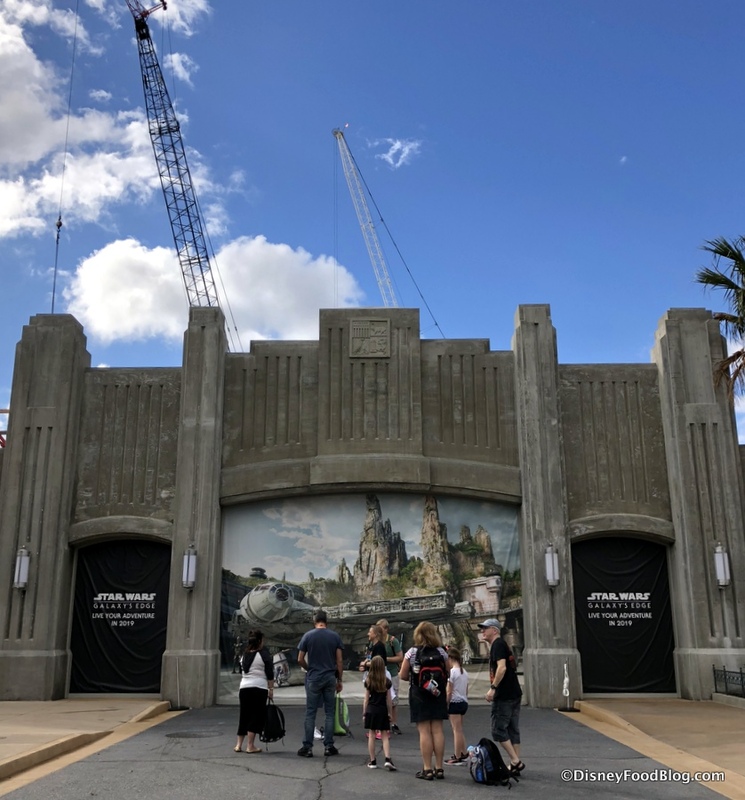 We’ve known for some time that the immersive Star Wars Resort is going to be — according to Disney — “seamlessly connected” to Star Wars: Galaxy’s Edge in Hollywood Studios, which is slated to open in late fall 2019. But it will be connected in more ways than simply in story. Today Disney has confirmed the location of the Star Wars Resort! 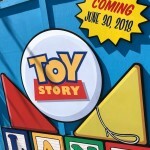 It will be located on the south side of Disney’s Hollywood Studios, just east of World Drive. The location — currently under development — will offer an experience unlike any other Disney destination anywhere. 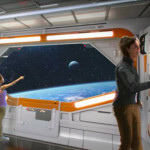 Guests will board a starship “that comes alive with characters and stories that unfold all around them during their voyage through the galaxy.” It will also come alive by way of its setting, with every cabin window offering views of space. 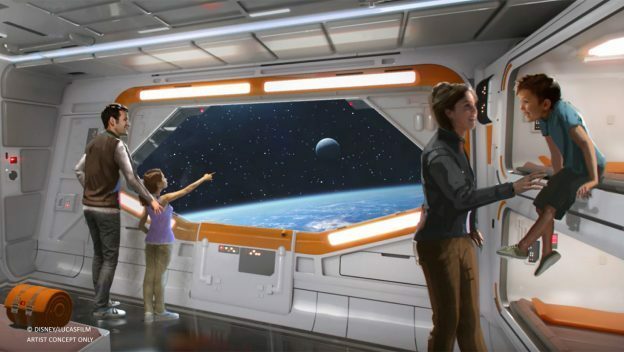 This “multi-day adventure” will also give guests the chance to become residents of the Galaxy, as dressing in Star Wars attire will be welcome! 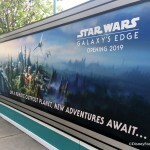 Check out the whole scoop on Star Wars: Galaxy’s Edge here! 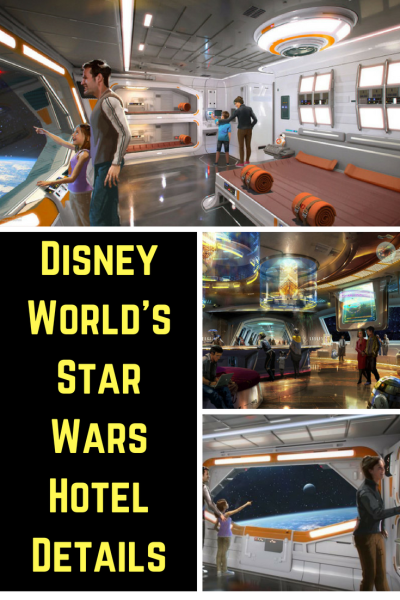 Are you hoping to stay in the Star Wars Resort someday? Please let us know with a comment! « Ends Soon! Save 40% Off of the Entire DFB Store With Our Memorial Day Sale! I am soooo curious to know what this will cost. 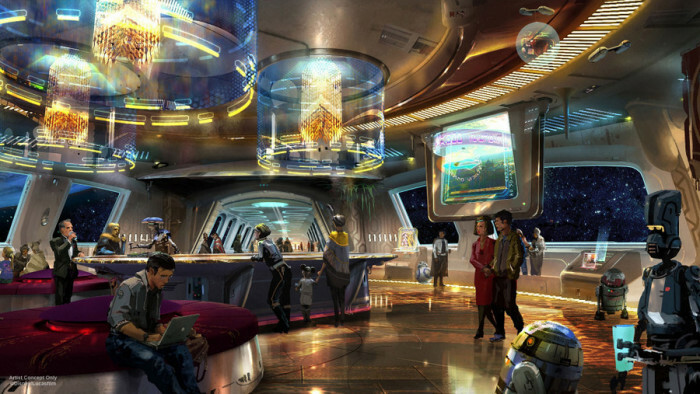 Also, is this the start of expensive, fully immersive, themed hotels of the future? 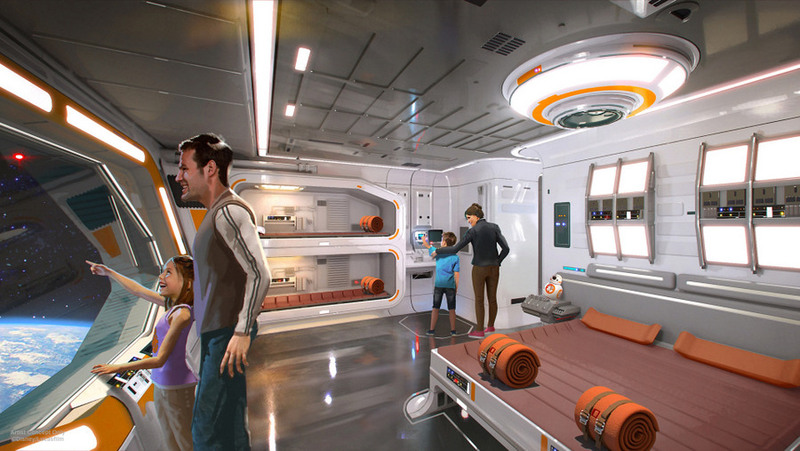 I would love to stay at the new Star Wars Hotel. However, if it is like the Grand Floridian or Animal Kingdom it is not in my budget. I am just so happy I can afford an annual pass. It will be more than the GF or any of the deluxe resorts. Since it is supposed to connected to the theme park and you are supposed to be immersed in the theme, it will cost you your first born. At a $1,000 per person per night? 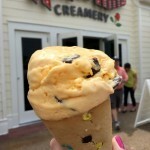 As passholders we visit Disney often but stay at moderate resorts so we can stay longer. I hope the cost of this will not be out of touch for normal people. 1) to answer other people’s questions, previous press releases said it would be $1000/room/night with a 2 night stay and 2 people required for the room… I think. 2) any chance of this being shown on a map? I just can’t visualize where you mean…! 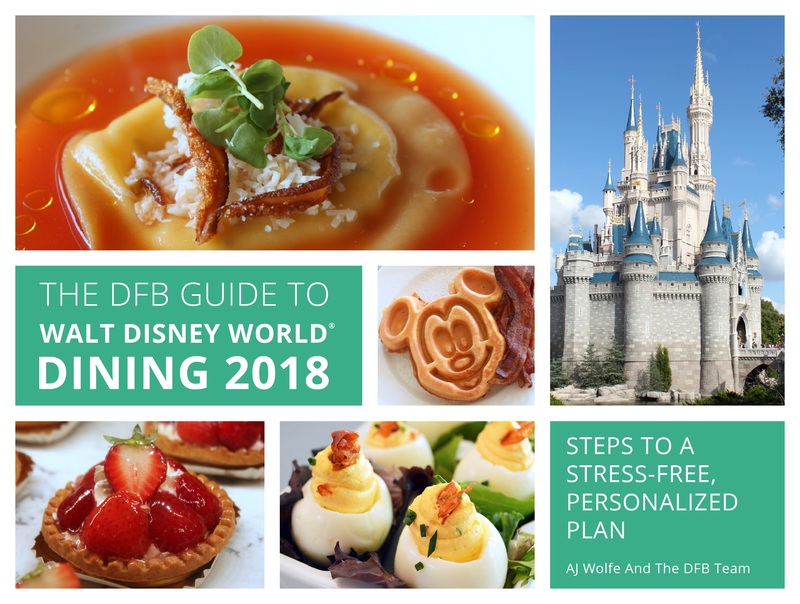 I wonder if there are plans to make part of this new resort, DVC villas and studios…. My family loves Star Wars but my husband lives and breaths Star Wars. Would love to experience this for him, but like everyone else I have to wonder if it is in reach for the average family? I started saving already. I can’t wait. 3days 2 nites should b enough to experience this once in a lifetime trip. Sign me up! I will start saving TODAY! To bad it’s has to be 2 people minimal per room . That ends my hope of ever getting a room.